A ruling that says Indigenous people do not have to be consulted in the passing of laws is not being well received by the Mikisew Cree First Nation in northern Alberta. A ruling that says lawmakers do not have a duty to consult with Indigenous people before introducing legislation that might affect their treaty rights was not well received by the Mikisew Cree First Nation in northern Alberta. 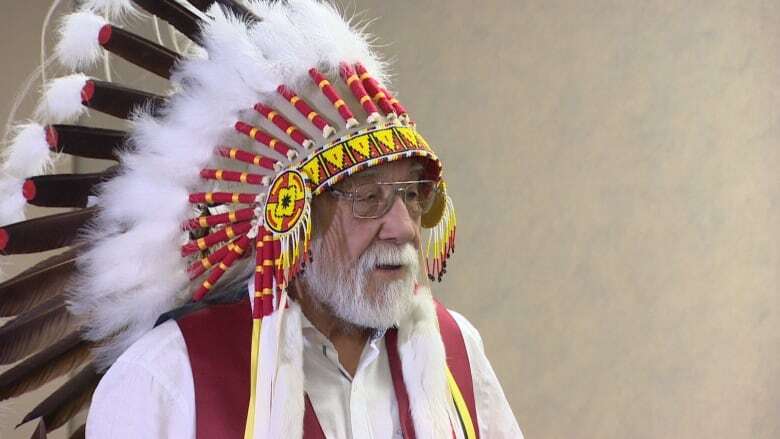 "It's been a long struggle," said Chief Archie Waquan at a news conference at a downtown Edmonton hotel Thursday morning. "I'm very disappointed, but that's not saying this is the end. We have more to accomplish." The Supreme Court ruled Thursday there is no binding constitutional duty to consult Indigenous people before a law is passed. The First Nation said it will continue to fight for treaty rights. "If we were just to lay down and say, 'Hey, we lost it and we quit,' that's not our way of life, that's not the way we do things," Waquan said. Thursday's ruling stemmed from two omnibus budget bills introduced by the former Conservative government in 2012. The Mikisew argued the bills affected their constitutionally-protected treaty rights because it amended regulatory protections for waterways and the environment, threatening their established right to hunt, trap and fish on their traditional territory. The First Nation said the rights were guaranteed by the Crown when it signed Treaty 8 in 1899, and enshrined as constitutional rights after the passage of the Constitution Act of 1982. The Mikisew believes they should have been consulted by the government before the legislation was drafted and tabled in Parliament. They asked the court to extend existing duty to consult obligations — which, to this point, have only applied to executive actions taken by cabinet and regulators — to the policy-making process. Ottawa argued this would threaten parliamentary supremacy and undermine the role of Parliament — and the separation of legislative, executive and judicial powers — by subjecting laws that have not yet passed to judicial review. 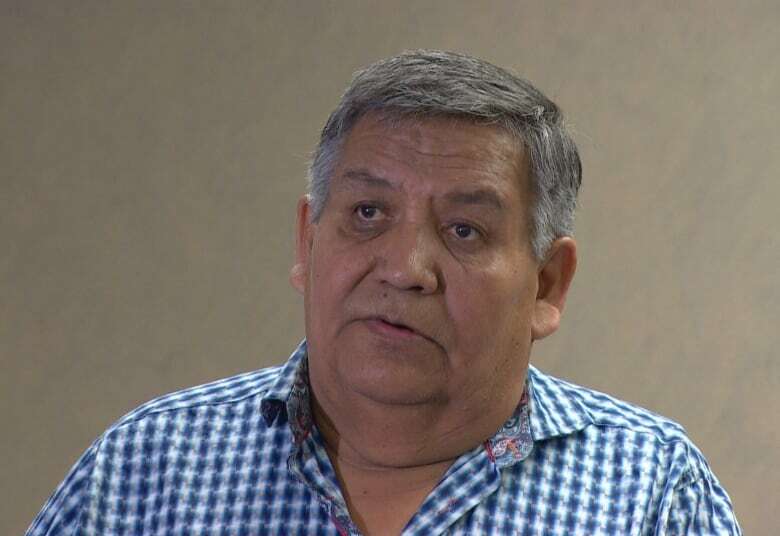 Former Mikisew chief Steve Courtoreille said despite the ruling, the fight is not over and they will take it outside Canada's borders if necessary. 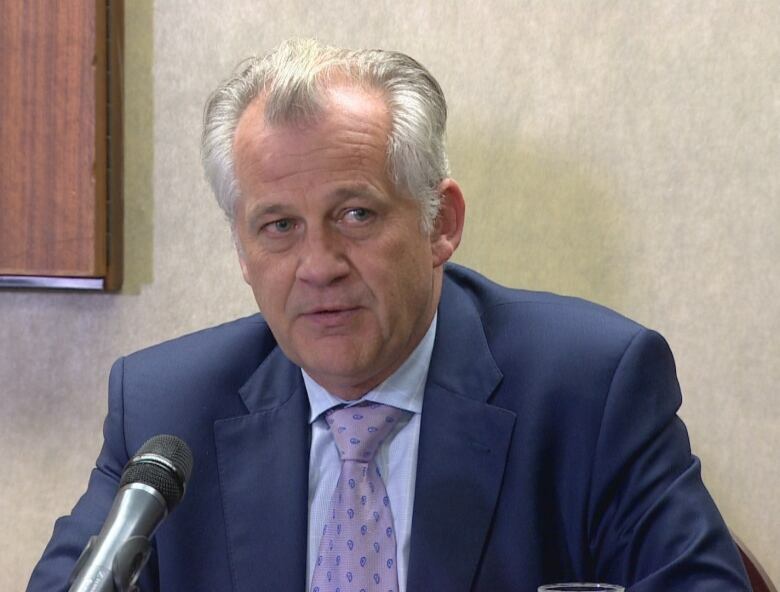 "If you have no faith in your justice system, in your country you have to go somewhere," he said. "I believe that there's no hope here for us to have any fair deals and support in this country," Courtoreille said. "We may win small battles but the big battle is coming and it's going to be huge and we're not going to be alone, and it's going to be organized." Lawyer Robert Janes elaborated on where the Mikisew will turn next. "We've seen political pressure lead the government to sign on to the UN declaration of rights of Indigenous people which actually specifically states that one of the obligations of the government is to consult with First Nations about legislation that might affect their rights," Janes said. "There are a list of international bodies who have real international legal power, but also moral power, to look at what the Canadian government is doing to live up to the commitments — the international commitments that it has made and publicly committed to."